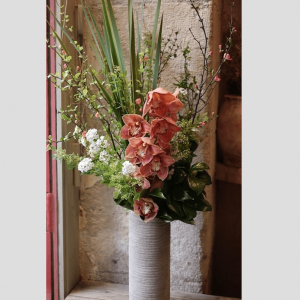 The Toujours Provence speaks of gracious living. 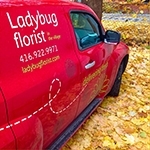 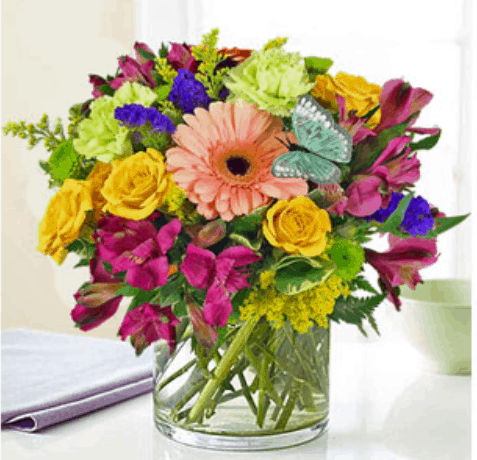 It is blossoming with bright beauty and in a colour palette that exudes charm at every turn. 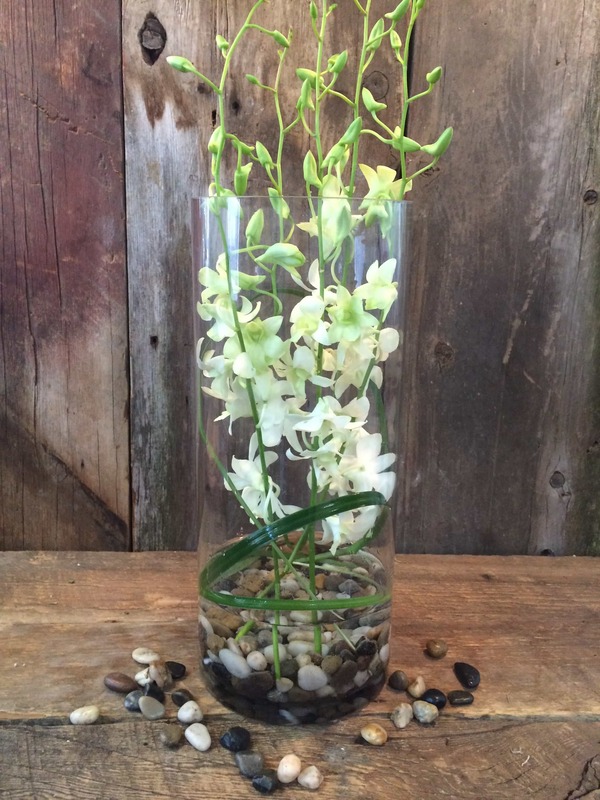 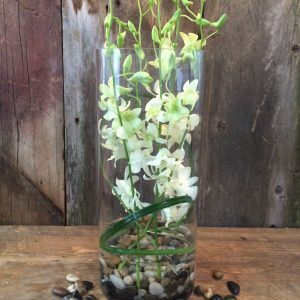 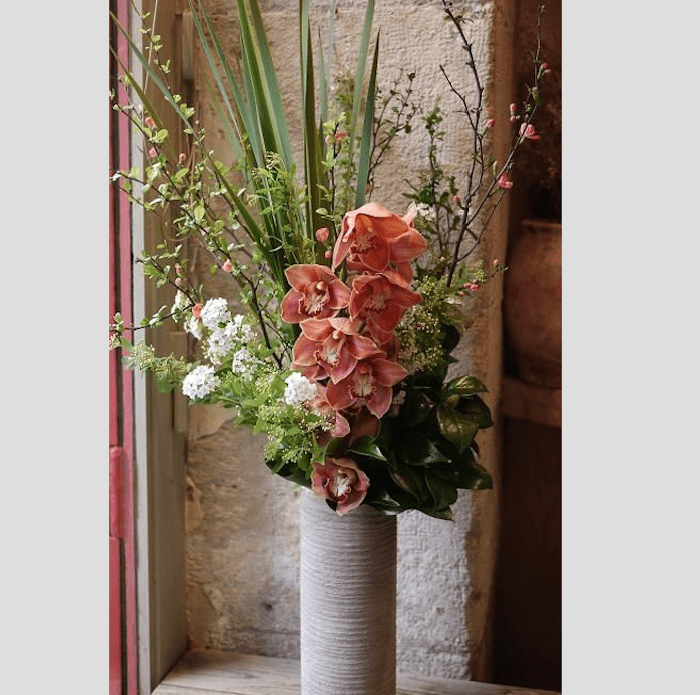 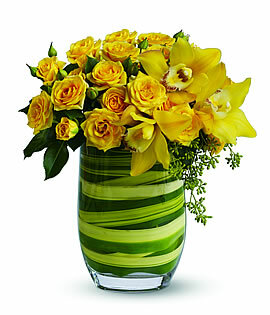 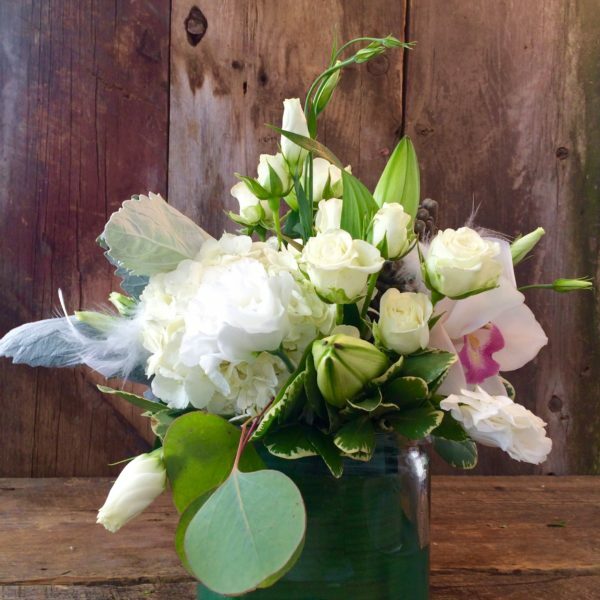 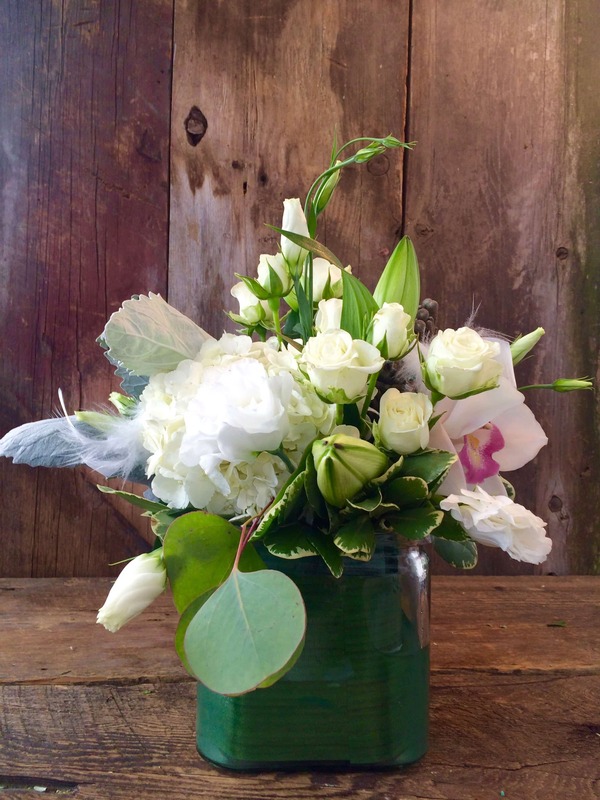 This arrangement features a large imported cymbidium orchid stem nestled amongst the freshest blooms and foliage. 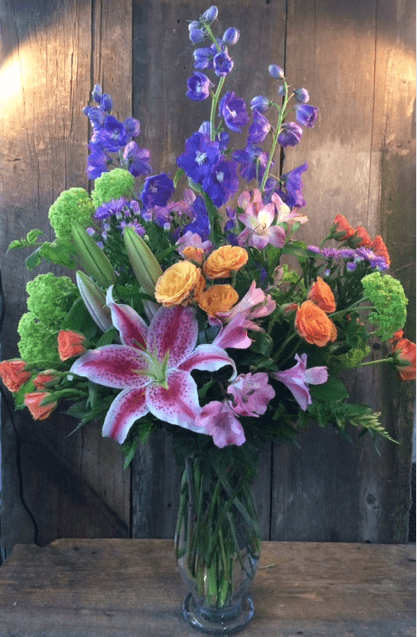 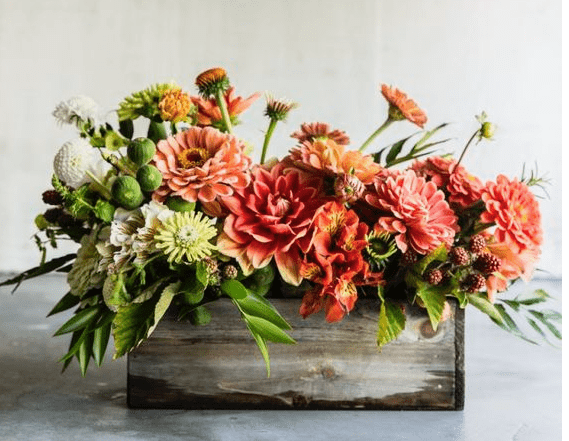 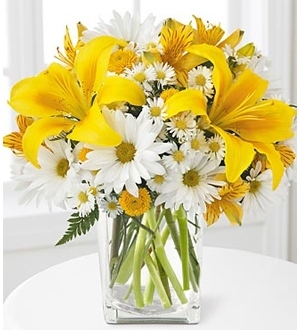 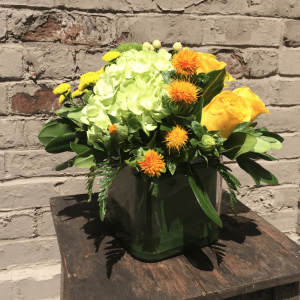 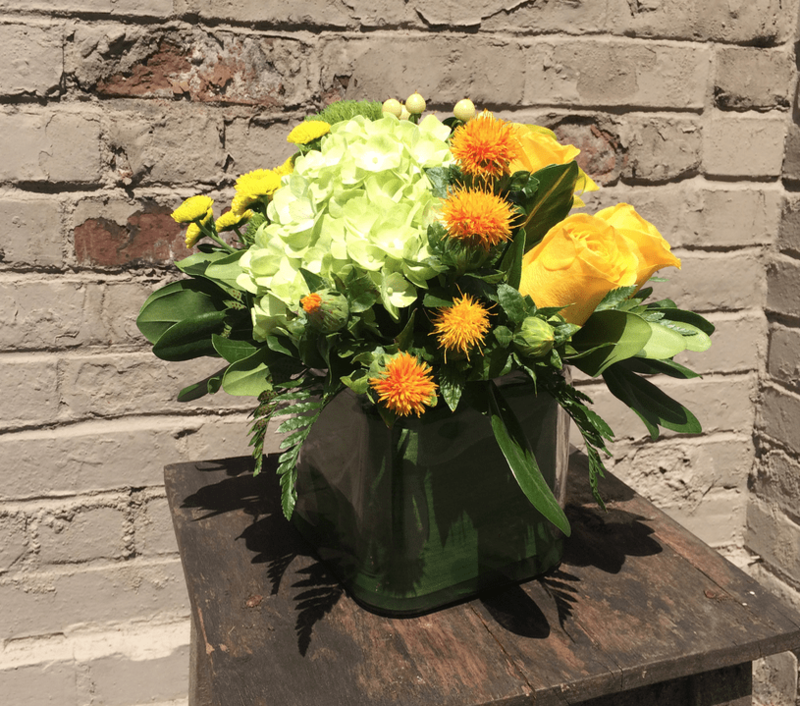 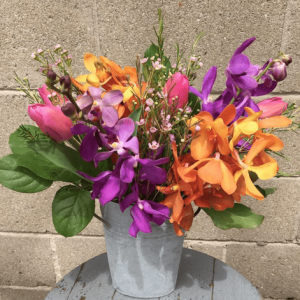 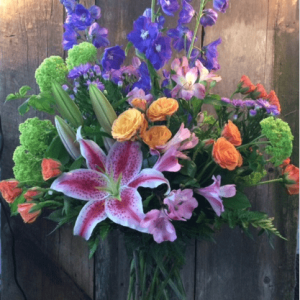 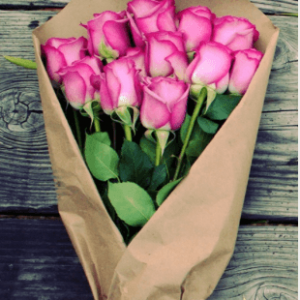 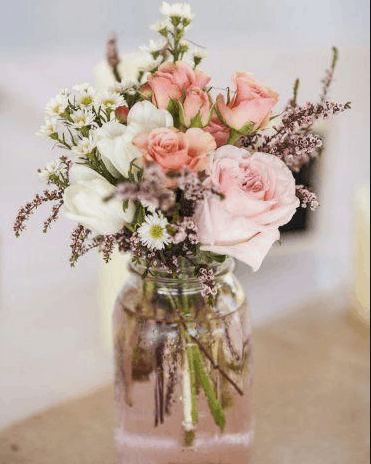 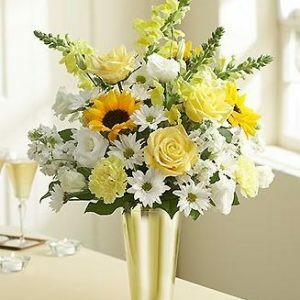 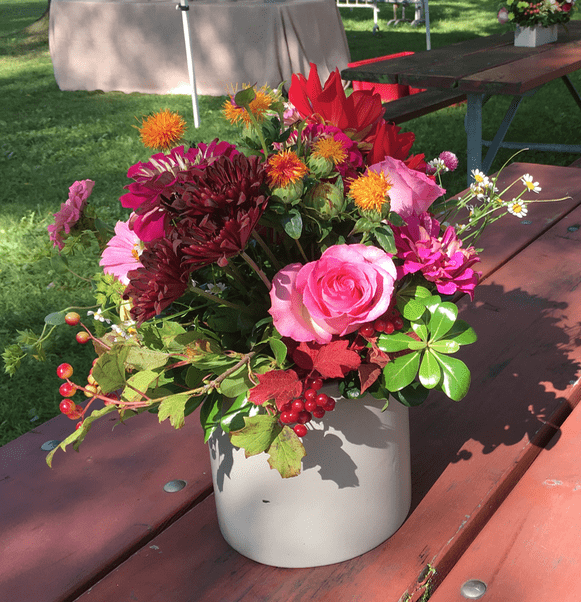 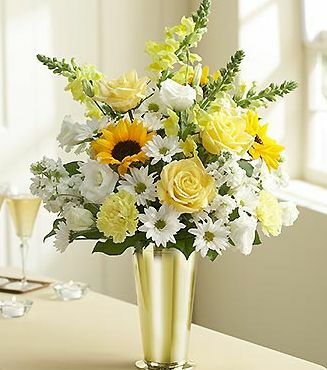 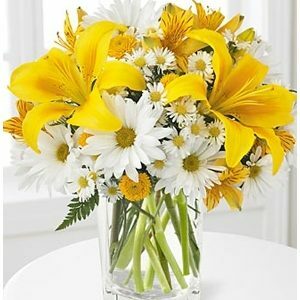 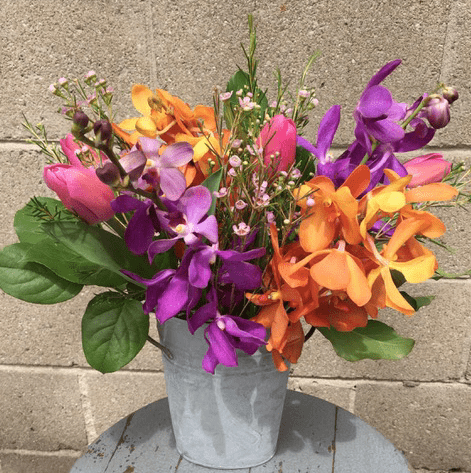 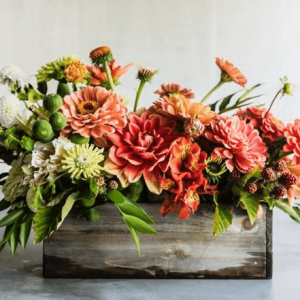 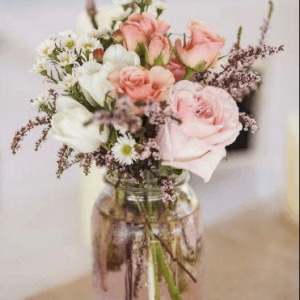 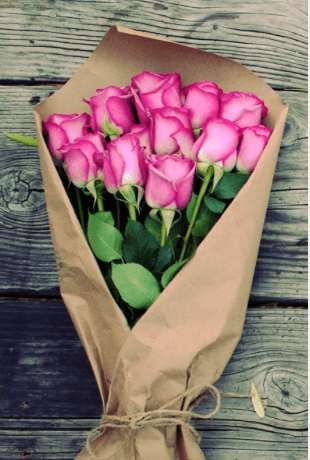 Presented in at tall container, this showy mixed flower arrangement is set to send your warmest birthday, thank you, or get well wishes to friends and family this season. 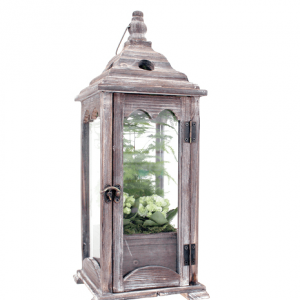 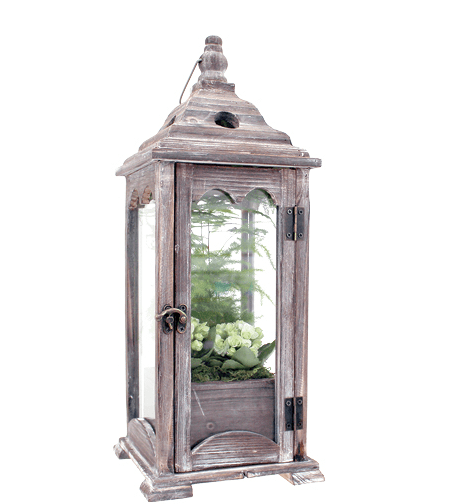 The Toujours Provence arrangement is approx. 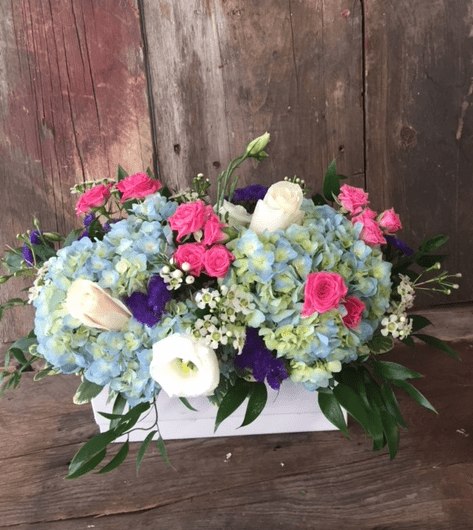 14″H x 12″W. The Bloor West is like it’s namesake – elegant, refined, luxurious. 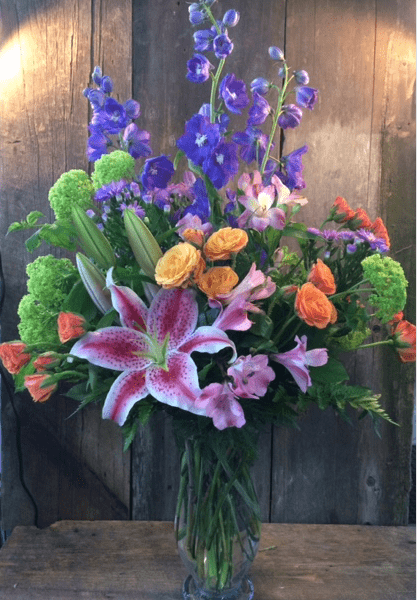 This stylish arrangement features premium summer blooms – hydrangea, spray roses, bright lisianthus and fragrant wax flowers. 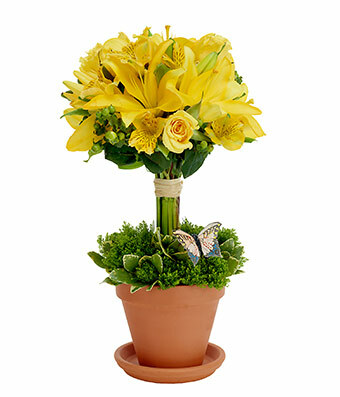 All of these gorgeous flowers arrive already arranged in a premium keepsake ceramic container. 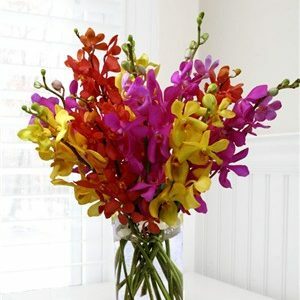 The Tropical Dreams arrangement is brimming with vibrant colours. 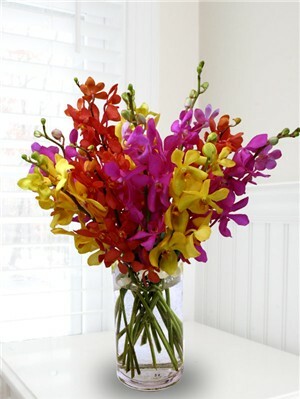 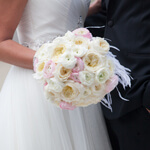 The design is a mix of flowers – including locally grown blooms which are married with imported thai orchids. 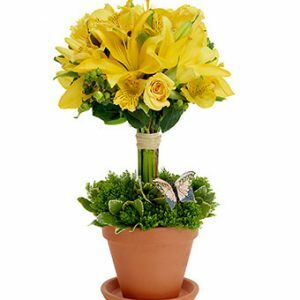 They are arranged in a pretty decorative container that completes the look.